It takes three days to drive from New York to Los Angeles. Heck, it even took Jesus three days to rise from the dead. But design a typeface in three days? Impossible. Or is it? Our friends over at ADC sponsor Monotype recently put that to the test, in an experiment called Font Marathon. Two of their typeface designers were sequestered in a studio for 72 hours, each one tasked with creating a brand new typeface from start to finish. While this sounds like an exercise in sadomasochism, don’t worry: the fonts have been made available to the world for purchase, with all proceeds going to Room to Read, a global non-profit organization that promotes literacy. ADC chatted with Monotype’s Nadine Chahine, the typeface designer who came up with the idea of the Font Marathon, as well as Jim Ford and Toshi Omagari, the two brave souls who took the marathon head-on and lived to tell the tale. Where did the idea for the Font Marathon come from? Nadine: Back in November I spent a whole weekend dedicated to designing a full new Arabic typeface. The resulting design, because of the speed required, was of a style that I might not have managed to do if I had not gone for very intuitive solutions. I shared the progress during the whole weekend over social media and the process was so much fun that I proposed that we do this with our designers at Monotype and our bosses accepted. Nadine: The designer has full freedom and the only restriction was the time to finish: Monday morning to Thursday at lunch time. Did each designer have any support or help? Nadine: No, they worked individually, but we thought it would be great to have both of them working in the same room so they could exchange feedback with each other. We had colleagues drop in to take a look, but the designs are by Jim and Toshi only. We did, however, have the production — final font generation and QA — taken care of by our engineering team. This is part of how we do things at Monotype so we kept it that way. How much preparation happened before the clock started ticking? Did you already know what you wanted to create, or were you starting from scratch? Jim: Not a lot of preparation, although I did have a good idea of what it would look like. I started with a moodboard, collaged from calligraphy and brush lettering samples that demonstrated these tall, condensed forms. Other than that, I made a sketch and some notes on how to construct the typeface. Having a rough blueprint to begin with, made the execution pretty straightforward. Toshi: I spent a lot of time coming up with the idea before the marathon. Luckily I could find the idea of uni-width word, but since it required a lot of automation I had written a Python code that does everything except drawing. During then I was also looking for a style that goes well with the idea, and concluded that the reversed stress Roman was the least best. I had everything I needed beforehand, and executed it in three days. Creating a production ready font in 72 hours in a monumental task. How confident were you with your ability to pull this off? Jim: I was pretty confident about it, although there were a few times when I felt the pressure of the clock and the camera. Toshi: It really is a challenging task. While not all styles can be done in three days, some require less time to finish than others do, such as those with less detail, monospaced design — because you don’t need to kern it — or unicase, a style whose uppercase and lowercase proportions are the same. Also you will need to skip a lot of glyphs that are normally considered mandatory. I thought three days was enough as long as I used these strategies, but I wanted a little more to avoid being too predictable. How would you describe the font you created? 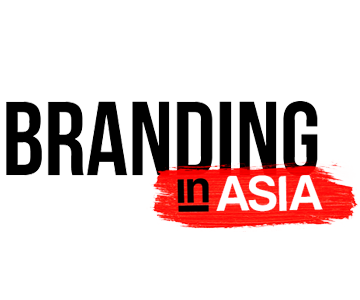 Jim: Esca is an ultra-condensed unicase design with touches of calligraphy and brush lettering. Its upbeat, sensual, and I love the vibrant pattern that it creates. 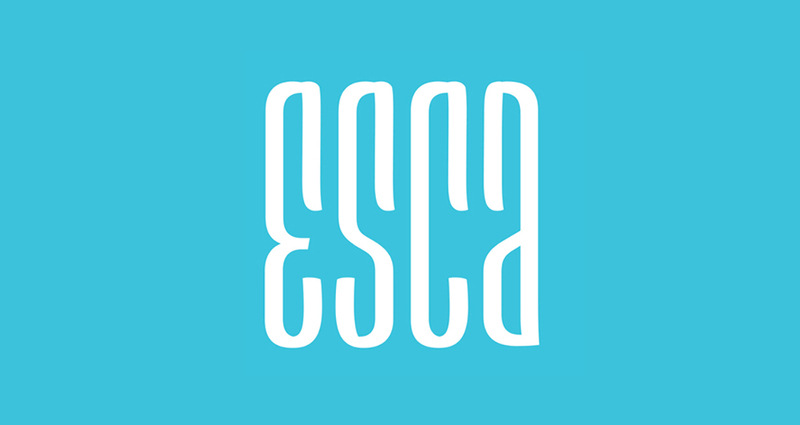 Esca is useful in sizes upward of 18 point, and it packs a lot of fun characters per line. I see it as useful for posters, album covers, packaging, logos, headlines and title sequences. Its something that I¹ve wanted as a graphic designer, and I would totally use it. 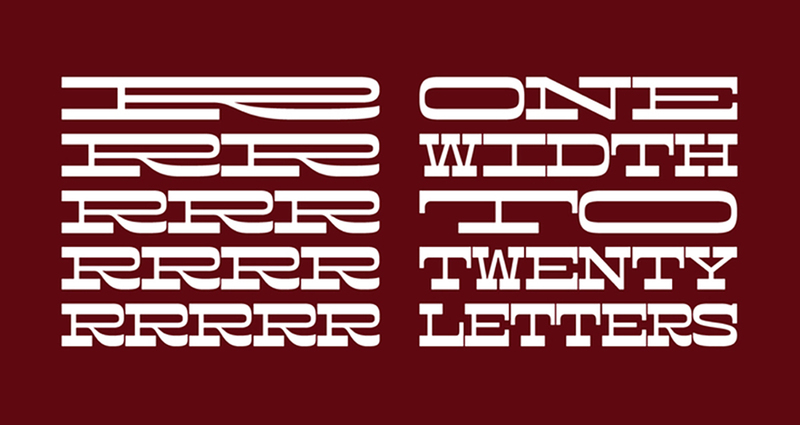 Toshi: Cowhand is a reversed-stress typeface that sticks to the same width. Lowercase exists to fill the glyph set, but all-cap setting is where the magic happens. I want to see it used for display purposes like posters or magazine spread. Jim: The people. It was cool to experience the font marathon and its surroundings as a group; commuting, working, eating and laughing together. Nadine, Toshi and myself were on the same schedule all week, and other friendly faces were in the mix, so the company was most memorable. 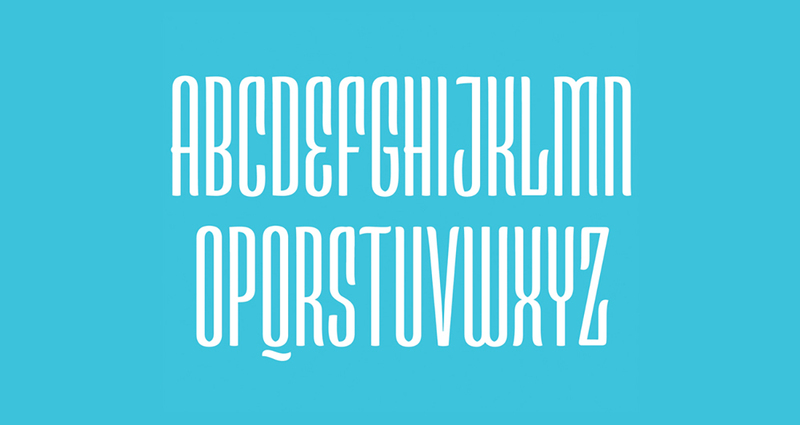 Toshi: I spent a lot of time finding a good name for the typeface. It was unexpected since I had my perfect idea scrapped immediately, but also great fun discussing with everybody to discover a good name. Steve Matteson, our type director, said it seemed to be taking longer to name a typeface than to make it! When it was all over, what did you learn about yourself during Font Marathon? Toshi: I was thinking that a font made in only a few days would be simply a lesser version of what I normally do. That is true in many respects, but there were fun solutions that I improvised purely because of the time frame, where I would’ve otherwise been too careful or pedantic to approve. Nadine says that you may come up with intuitive solutions in such a limited time, and it was interesting to see them happening to me too. Jim: I was more in it for the team-building experience; getting to know my colleagues better and seeing what we could produce in the same room. I think relationships are more important than fonts. But it was nice to also make a typeface while we were there! So I learned the value of sharing more of this time and process with my peers. 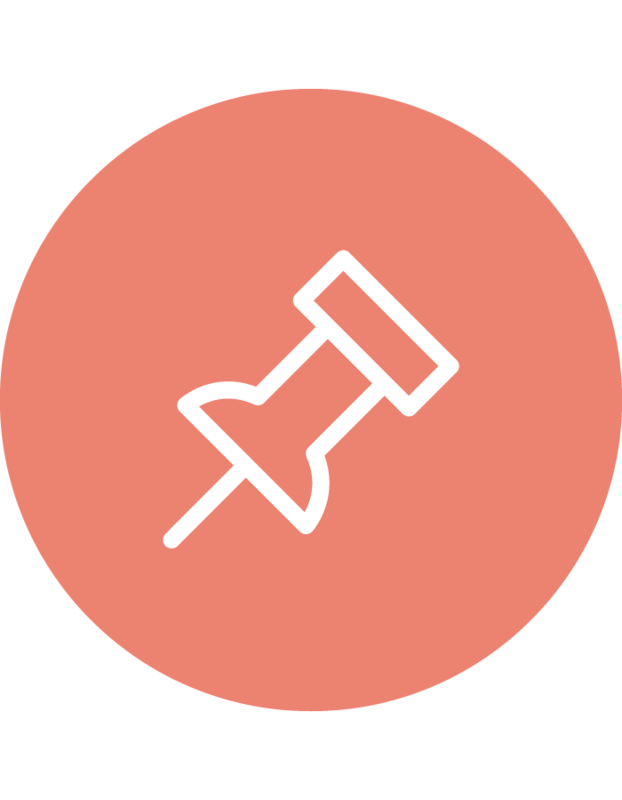 Will this experience influence your future projects? Jim: I¹m not sure. They tend to all have different variables. One thing I know is that­ thinking and planning ahead leaves less decisions to make in execution. That¹s where designs tend to slow down and take longer, to resolve all the details and questions. I like the exercise of making quick decisions and committing to them, then running with them. This typeface was not on my to-do list a few weeks ago, and now it has a story. I won’t forget it. Would you suggest this type of thing as a method of exploration for others? Toshi: It’s a fun exercise but an unlikely scenario in practice. I’d suggest it to those who like challenges and to push their limit. And if you think typeface design can be that easy, I hope you will also try and see it’s not. Would you run this “marathon” again? Jim: Yes. This is my favorite part of type design:­ the early stages of exploration, and those first few days making an idea come to life. I¹m curious to try a joint project next. Toshi: Maybe in my spare time, but not in my company time unless the same setting is given. If a client approaches me and asks to make a typeface in three days because I’ve done that in the past, the answer is no! (laughs). 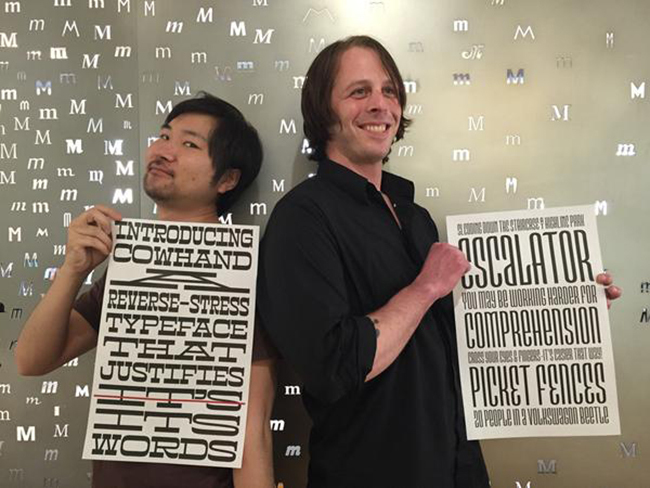 Purchase Esca and Cowhand on Linotype. 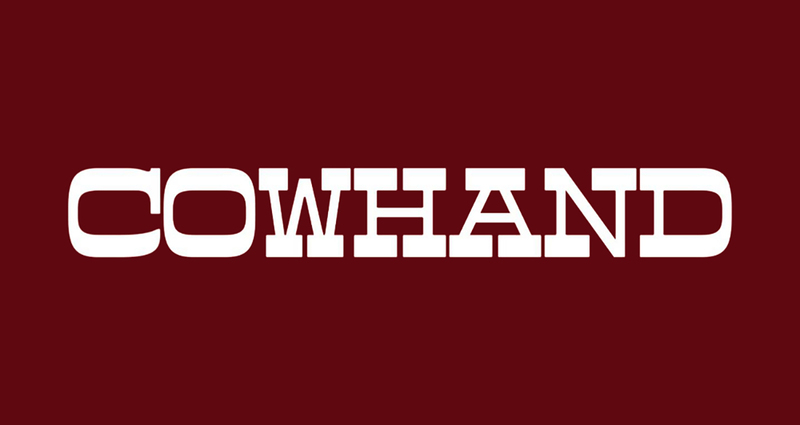 Purchase Esca and Cowhand on MyFonts.